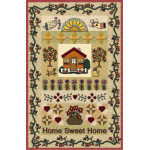 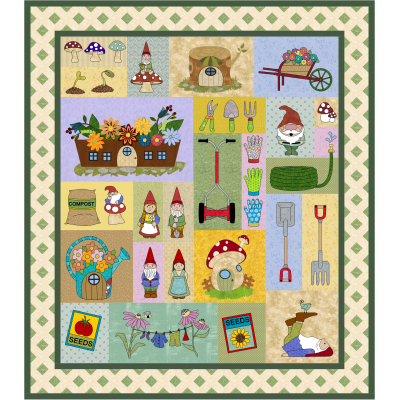 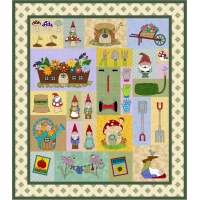 For the garden lover (and quilter), here is a fun "magical" project to tickle your funny bone! 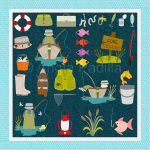 Finished size: 58 x 66"
For those of you who love to be out and about... and are crazy about street food! 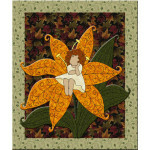 Finished quilt..